A young girl has told of how her brothers who happen to be twins were stolen after their mother left them to the market. 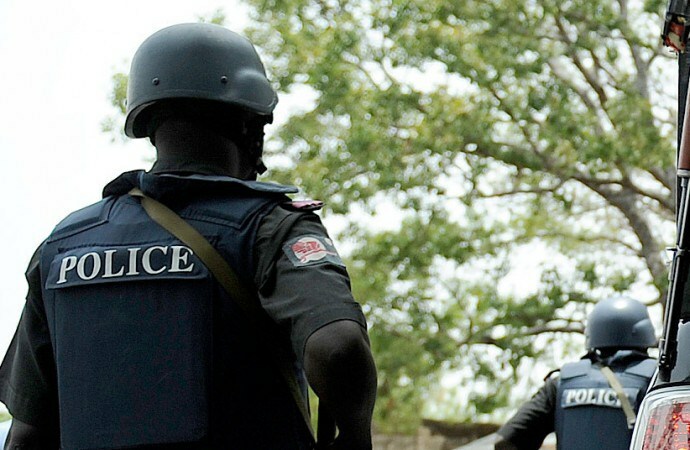 The Police Command in Bayelsa State has confirmed the theft of a set of three-year-old twins on Monday by unknown persons at a motor park in Yenagoa, the News Agency of Nigeria, NAN reports. Narrating the incident to the News Agency of Nigeria, the victims’ eldest sister, Funmi, said the kidnap took place when their mother, Mrs. Modupe Joseph, went to a mini market in the area to buy salt. She said, “Our mummy went to Etegwe-Tombia area of Yenagoa to buy salt to cook corn. “The four of us were left in the custody of one Aisha Ahmed at the motor park. “Suddenly, one man approached me and gave me N200 to buy food for my siblings, but I refused and told him that we had already eaten,” she said. Funmi said that the man persisted and made her to collect the money, after which she proceeded to go and buy the food. “Before I came back, the man had carried my twin brothers away,” she said. She said that the assailant came in a black Sienna SUV, which he parked nearby. The Public Relations Officer of the command, DSP Asinim Butswat, confirmed the incident in an interview with NAN on Tuesday in Yenagoa. Butswat said the incident occurred at Ekeki Motor Park in Yenagoa Local Government Area and that it has been officially reported to the Command. “According to the report, the assailants stole the babies and ran to an unknown destination. “We have alerted our tactical team for investigations and the perpetrators will be brought to book,” he said.